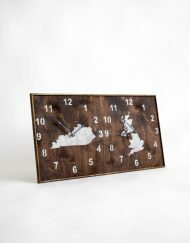 As many of you know, we aren’t making many clocks these days. 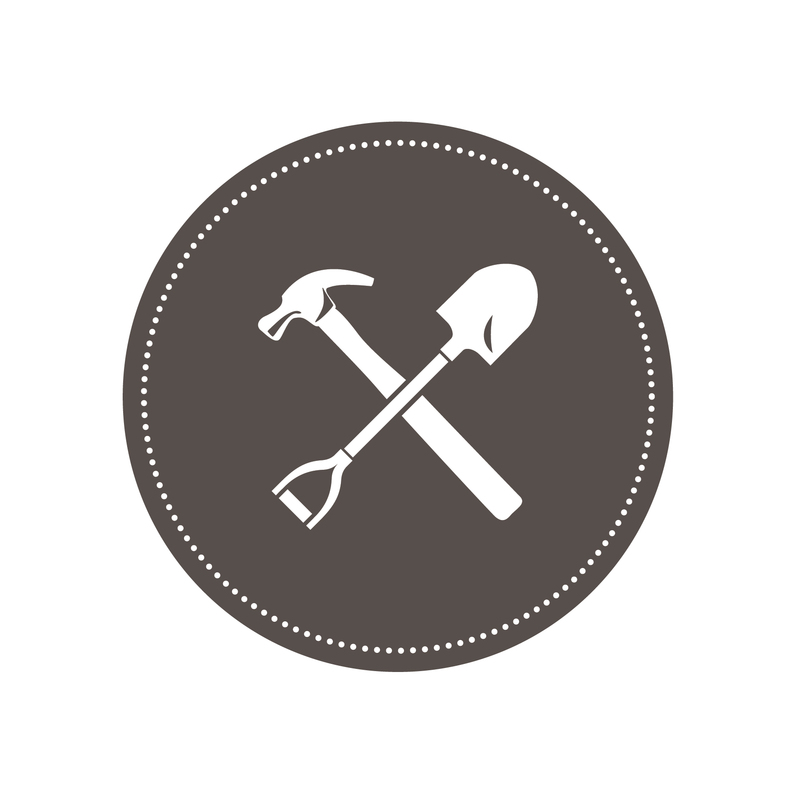 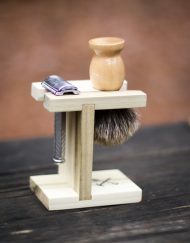 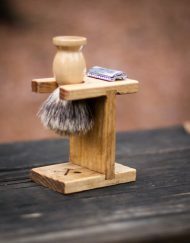 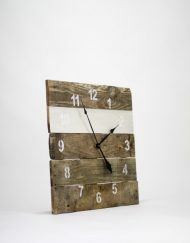 So be sure to get one when it is available, because we don’t know when we will have more. 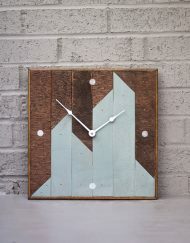 Snag the ONLY one available right now – Original Reclaimed Pallet Clocks in the orange diamond style on color stripes, Wyeth Blue and Mindful Grey. 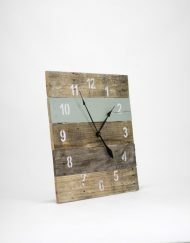 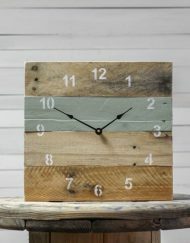 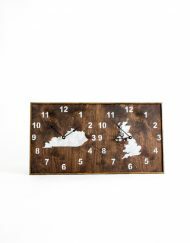 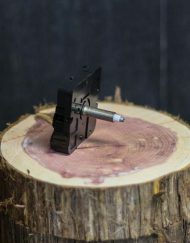 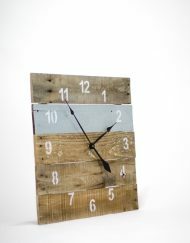 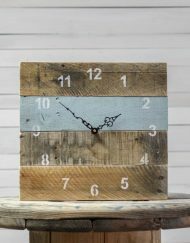 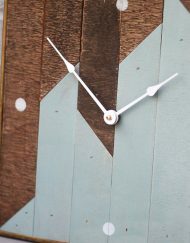 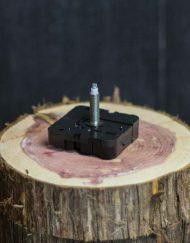 Our original best-selling Reclaimed Pallet Clock will not help you keep the time, but will also look great in your space!